One of the greatest experiences of life is when you’re looking forward to welcoming a furry presence in your household. Puppies are adorable little creatures and guarantee a lot of smiles and happy vibes in your house. However, you need to make sure that you have made the best possible arrangements to make life as easy as possible for the little friend. Here, we have compiled a list of items every puppy owner must have. Okay this idea might scare most people. 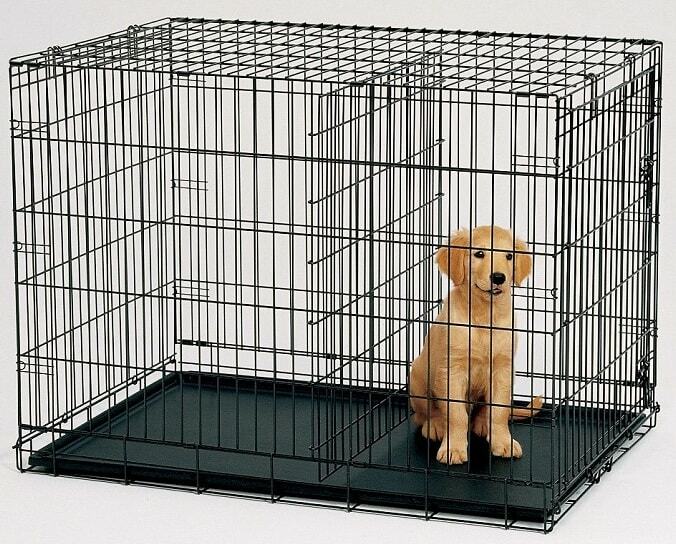 However, it is not something you buy to keep your little pet behind bars. On the contrary, having a cage at your place will prove to be quite essential when you begin potty training. Moreover, it is also a good place to keep your little friend in times when you might not be able to keep them under your nose. Moreover, you can always put a chewable toy inside the crate for your puppy or puppies to keep them busy. Another importance of buying a crate would be when you are traveling. The market has tons of metal crates for dogs available so you have a lot of options to choose from. Honestly, if you sleep on a dog bed why would you not offer the same courtesy to your best friend who would stick through you in times where no one would bother to? 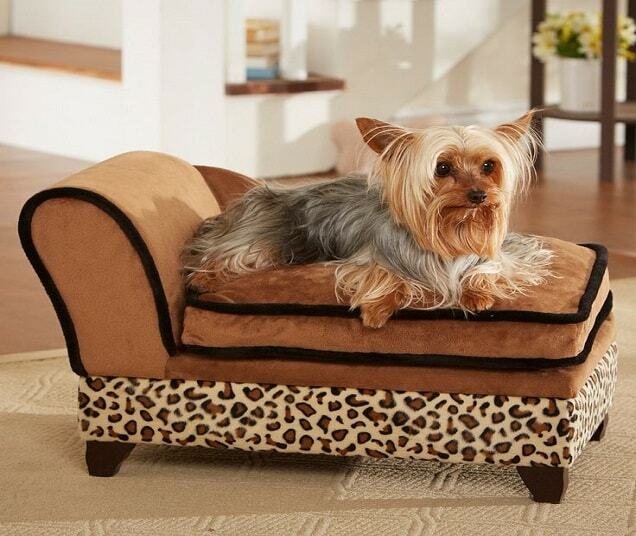 Your puppy needs to be treated like a prince that he is so it is always a nice thing to purchase a bed for your puppy. However, do make sure that the bed size fits the crate. The puppy can lay on the bed the whole day, take naps or when it is feeling lazy, play with its indestructible dog toys on the ‘couch’. Moreover, be mindful that the bed has to be super comfortable. Puppies are usually hungry all the time the moment they start opening their eyes and see the world around them. These little furry things will be asking for food quite a lot so it is important to buy a food bowl which can be used for their everyday gluttony. 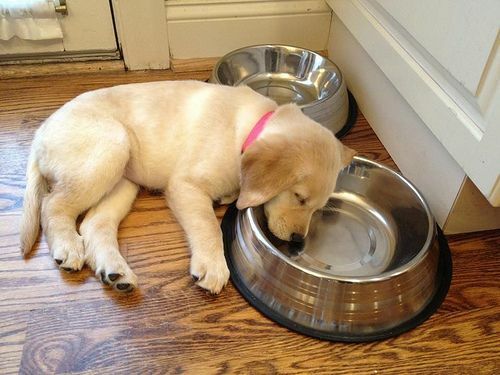 Moreover, puppies are rather attached to one food bowl and usually ignore food offered in a different bowl. So make sure that the food bowl is interesting in every aspect. We would recommend you to opt for a dishwasher safe ceramic bowl. This is something new puppy owners usually ignore. While shopping for your puppy, we can forgive you for taking a packet of food that says dog food. 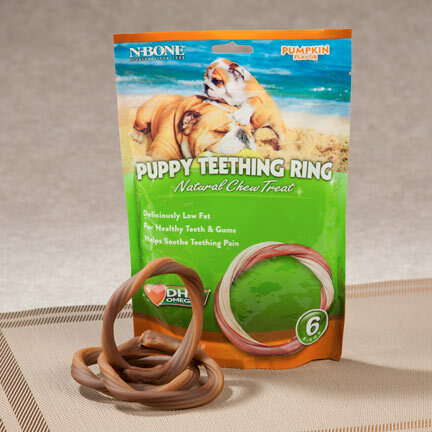 However, you need to know that the package may not provide your puppy with the nutritional needs he needs for growth. 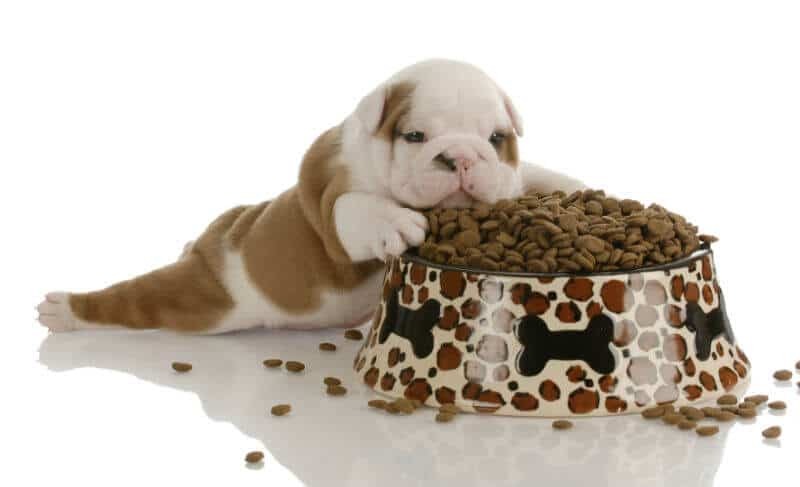 Packages labelled specifically ‘puppy food’ contain all the ingredients required for your puppy to grow into a good strong dog. Until he is 6 months old, your puppy needs to be fed with puppy food and nothing else. It is also a great idea to speak to professionals regarding food recommendation. It is crucial that you end up buying food that has a right mix of proteins, vitamins and minerals. 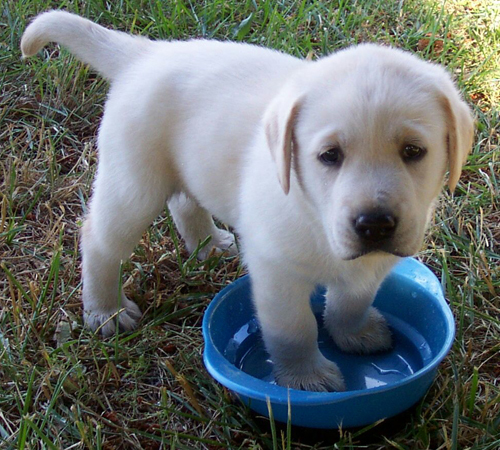 Pretty much the same idea behind it as with the food bowl, your puppy will get attached to his first water bowl so make sure you get him a dishwasher safe ceramic bowl. However, make sure that the bowl has a different color to that of the food bowl so that the little creature doesn’t end up getting confused. The moment they have turned on the discovery mode, puppies can be a handful. They will end up going to places where they shouldn’t go and will not even bother looking here and there before crossing the road. That’s how these creatures are so it is up to you to make sure they don’t end up hurting themselves. 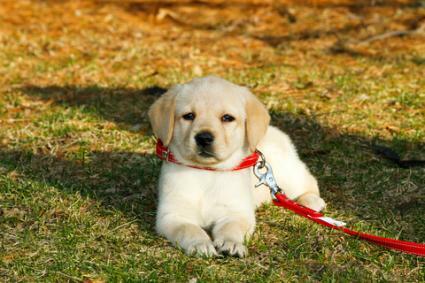 For every puppy, a leash is extremely important. 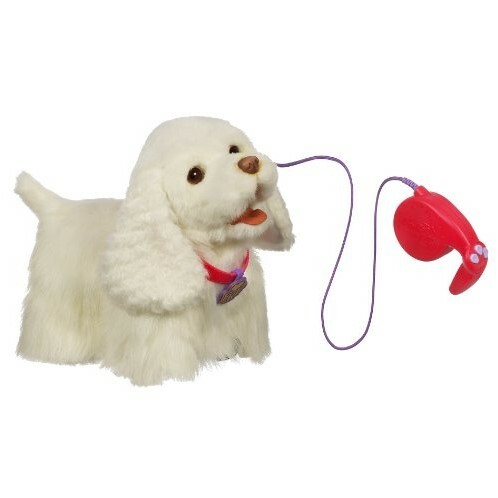 You can find it very useful while potty training the dog, while you take it for a routine checkup or while taking a stroll around the neighborhood. 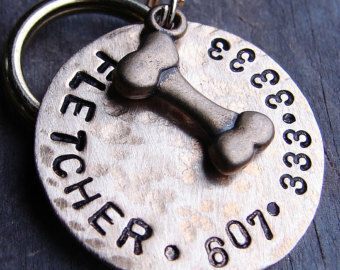 More than just something cool you can hang around your puppy’s neck, pet ID tags are simply a must have for so many reasons that we are not even going to list all of them here. For instance, what if your puppy decides to travel the city on his own and forgets his way home? If this happens, you would be lucky to have bought a detailed dog tag for him so that someone who happens to bump into your best friend, will end up calling you, asking you to pick him up. Instead of a neck collar, it is safer to get your puppy a harness since neck collars can put a lot of strain on the neck muscles and trachea. 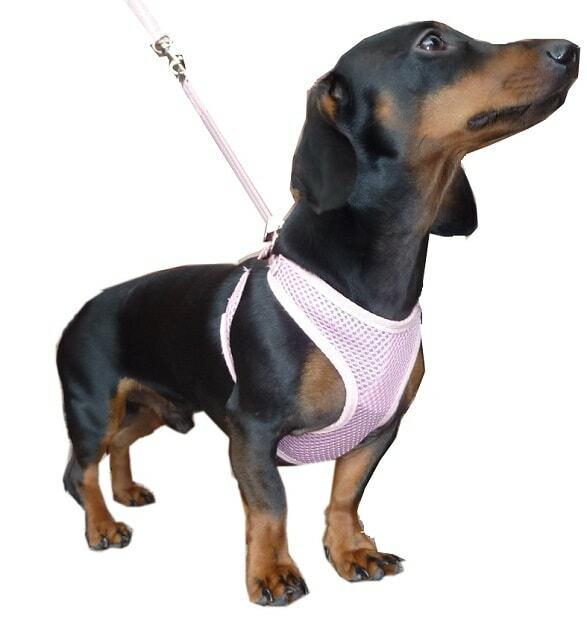 Depending on the breed, you can choose from a variety of body, chest or face harnesses. Moreover, you will have a lot of sizes to choose from. No matter how much you love your puppy, you know very well that you will have to take care of things every time he decides to let one loose. 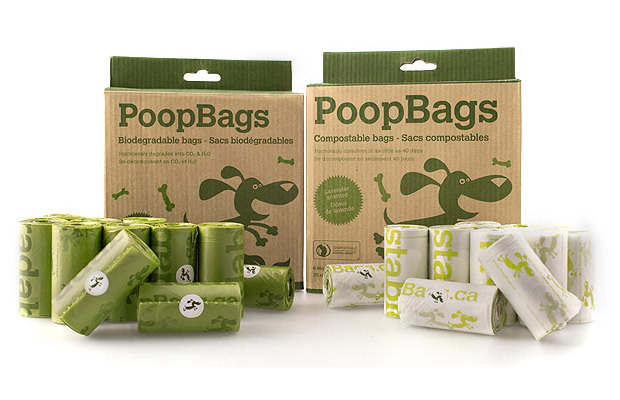 It is your responsibility to keep the environmental clean so having an assortment of poop bags will make sure that you don’t end up facing admonishing glances from onlookers while your dog relieves himself. If researchers ever did any sort of extensive research on how much time dogs spend on one particular activity among others, it would be chewing. 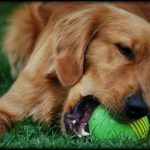 Simply put, dogs love chewing and spend a major chunk of their day gnawing at anything they can get a hold of. You might think that we’re talking about chew toys here. Yes chew toys are their lifelong companions but the same can be said of rawhides, bones, hooves or bully sticks. The moment you get a puppy you need to start stocking up on these products. The sort of restless creatures they are, puppies need to be kept busy all the time so that their tiny little brains don’t start gathering dust. 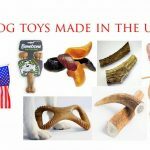 There is a huge variety of dog toys available on the market these days. From balls to play fetch to plush toys with squeakers to puzzle toys, your puppy will have a very productive time if you have a diverse collection of toys for him. 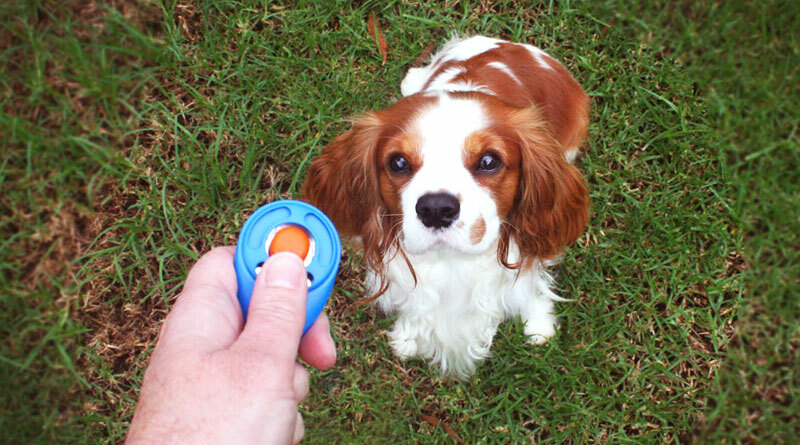 A very crucial gadget for every puppy owner, this instrument will play a crucial role in making your puppy a well-behaved gentle-dog. With every click, he will know that he is about to get a treat for good behavior. This positive reinforcement activity will teach your puppy obedience and in the long run, will make it easy for you to leave it alone in the house when needed. Puppies tend to get sad very easily in our experience so it is always a great idea to use a positive reinforcement strategy when you’re training him. 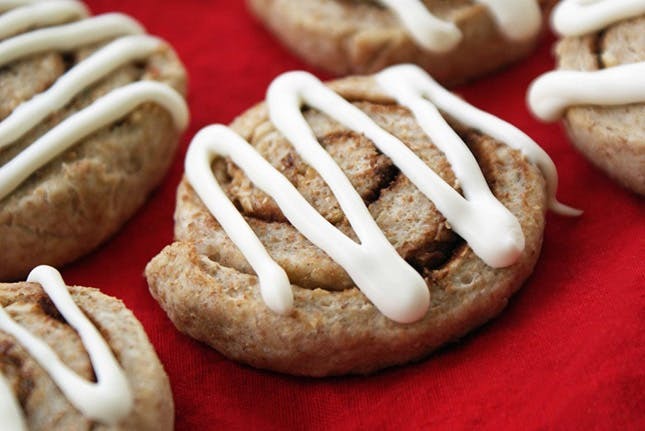 We recommend buying soft chew dog training treats which you can use during training. 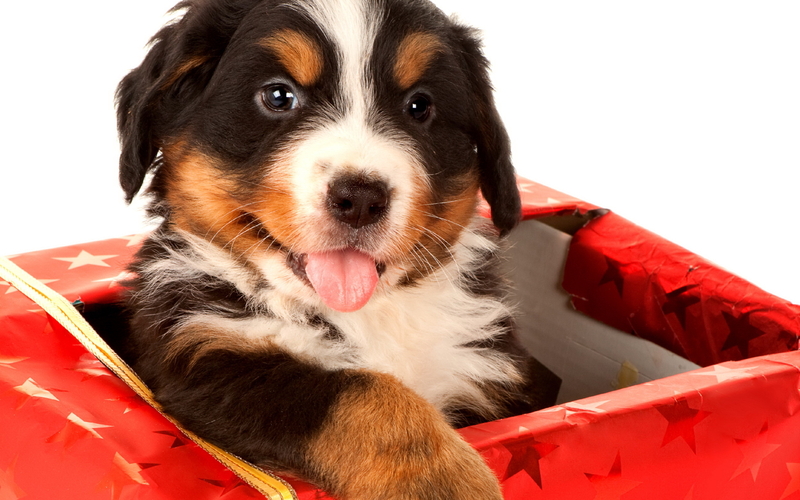 Every time your puppy does something well, give it a much-needed reward for the efforts. Flavors are diverse so you can choose the one that your puppy loves the most. Every time you are driving, there is an outside chance that you might experience something that’s never on the cards. While you can wear a seat belt to absorb the shock of an accident, what about your puppy? 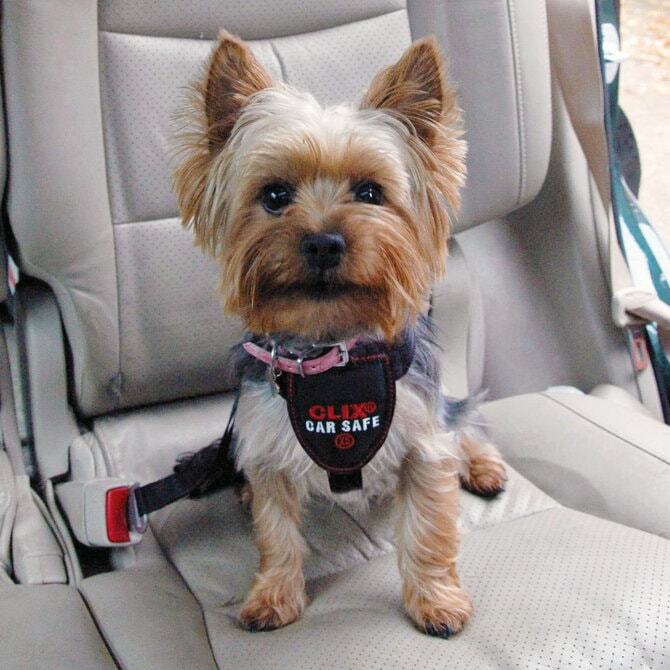 Puppies tend to move around the car all the time so it is a safe idea to buy a safety harness which you can put around them when you’re driving.